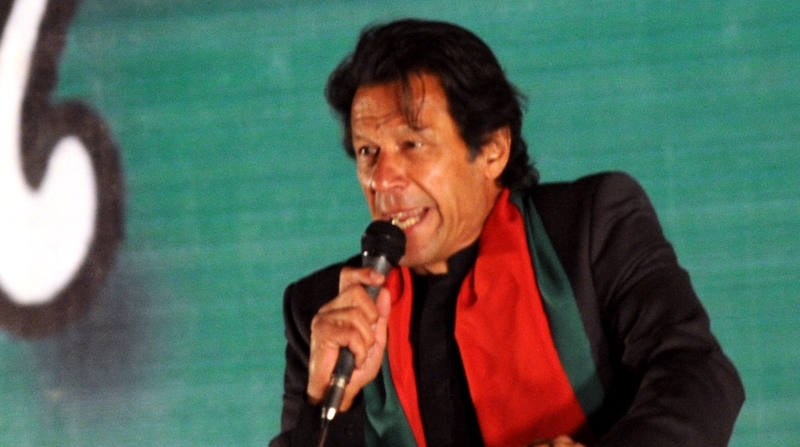 The decision was taken on Monday in a meeting presided over by Khan. “Earlier, the CPEC was only aimed at construction of motorways and highways, but now the Prime Minister decided that it will be used to support the agriculture sector, create more jobs and attract other foreign nations like Saudi Arabia to invest in the country,” Information Minister Fawad Chaudhry told Dawn news. He said Khan’s proposed visit to China in the first week of November was also discussed during the meeting.